UPS is crossing the threshold into healthcare, with plans for a new service that will deliver vaccine-toting nurses to customers' doorsteps. Ars confirmed the report with UPS, but a UPS spokesperson specifically working on the project did not immediately get back to us. 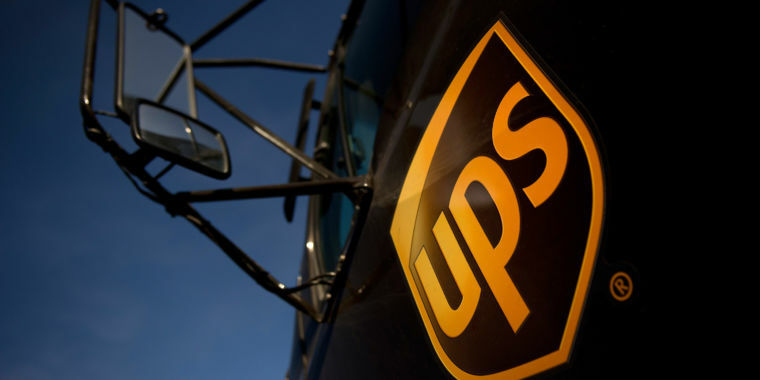 The test is to see if UPS can “connect all these dots,” Wes Wheeler told Reuters. Wheeler is the chief executive at Marken, UPS’ clinical trial logistics unit, acquired in 2016, that is overseeing the vaccine project. But Amazon reportedly uses UPS and FedEx to deliver PillPack orders, lacking specialized medical facilities and temperature-controlled shipping infrastructure of its own.